What an amazing ride it’s been these last five years! 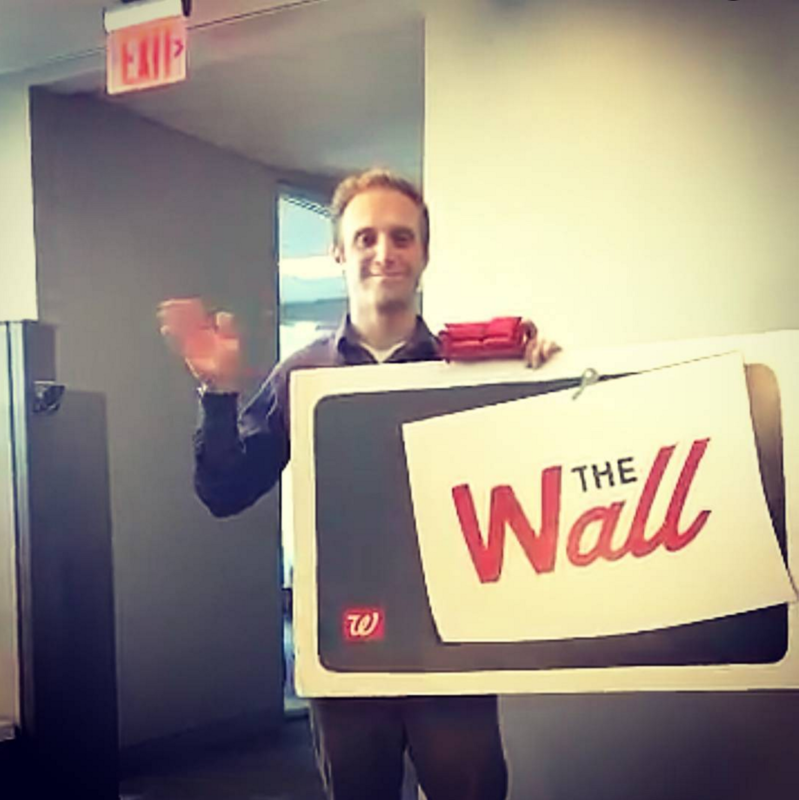 I’m grateful for such a tremendously inspiring, challenging and rewarding experience of leading employee communities and collaboration at Walgreens. What an honor it’s been to have had so many opportunities to learn, grow and build new relationships and strengthen partnerships, and help the organization work better and stay connected. I’m looking forward to the next adventure in the business of community management as I head to California and begin the next chapter at Esri. Cheers and thanks to all who have been part of this amazing journey and stay tuned for more as I continue to work out loud and share what I learn along the way.